Los Angeles, CA - Get ready for another alt-funk classic filled with experimental sounds, avant garde grooves, and demented love songs from one of music’s most critically adored mavericks, underground legend Gary Wilson! 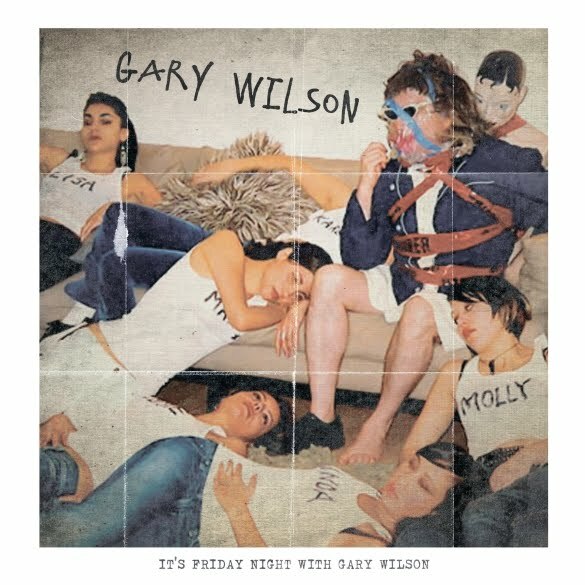 Friday Night With Gary Wilson will be released on both CD and vinyl, and it follows a career-renewing, hugely praised album, last year’s Alone With Gary Wilson, as well as an appearance on Jimmy Kimmel supporting Odd Future member Earl Sweatshirt! The new album features Wilson’s incredibly catchy, low-fi funk-pop such as the deliriously upbeat “You’re The Coolest Girl Tonight” and the superbly hip “Linda.” Friday Night arrives July 15 courtesy of Cleopatra Records!